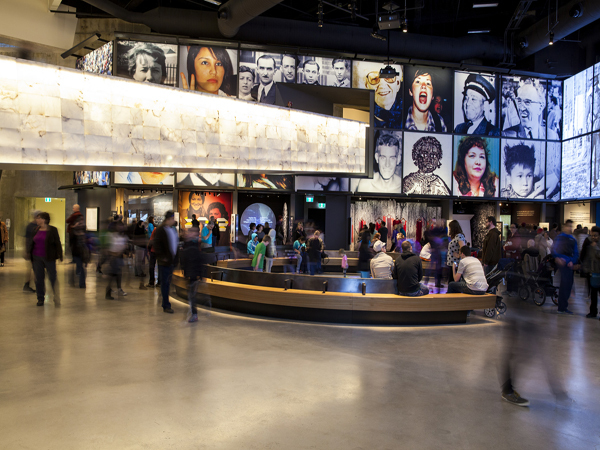 The Canadian Museum for Human Rights offers free admission to 11 galleries on the first Wednesday of every month from 5 pm to 9 pm. The only exhibition that’s not open on Free Nights is Mandela: Struggle for Freedom. On paid Wednesdays, general admission is only $5 after 5 pm. See Mandela those nights for an extra $5. 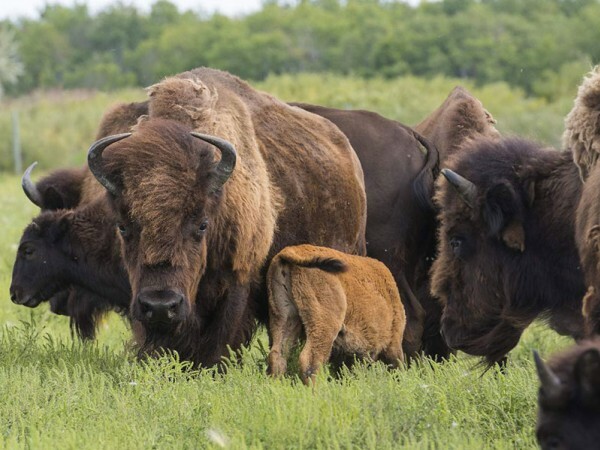 FortWhyte Alive's signature tour combines the popular Bison Safari experience with the sights, sounds, smells and tastes of our shared prairie history - leaving you with an one-of-a-kind experience you won't soon forget. 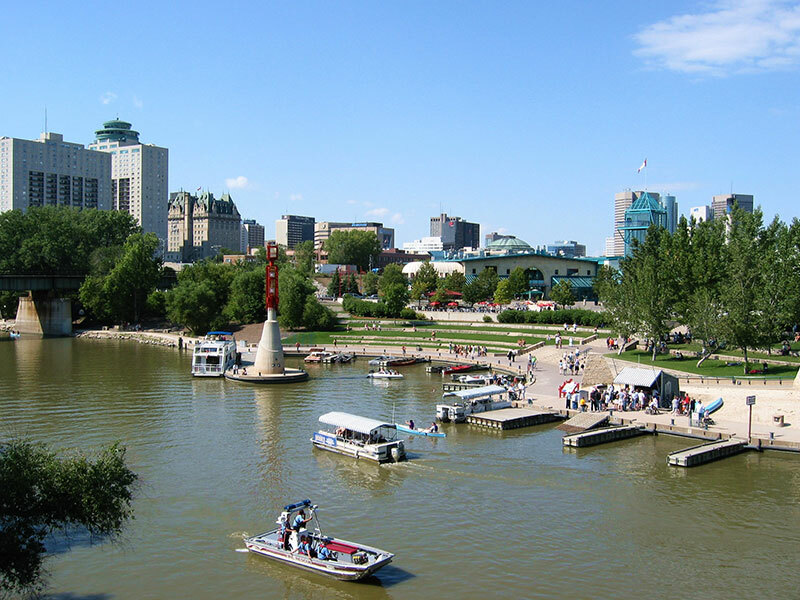 Winnipegger’s love a bargain, so it’s no wonder that some of the best year round things to do in this city will cost your group nothing at all. 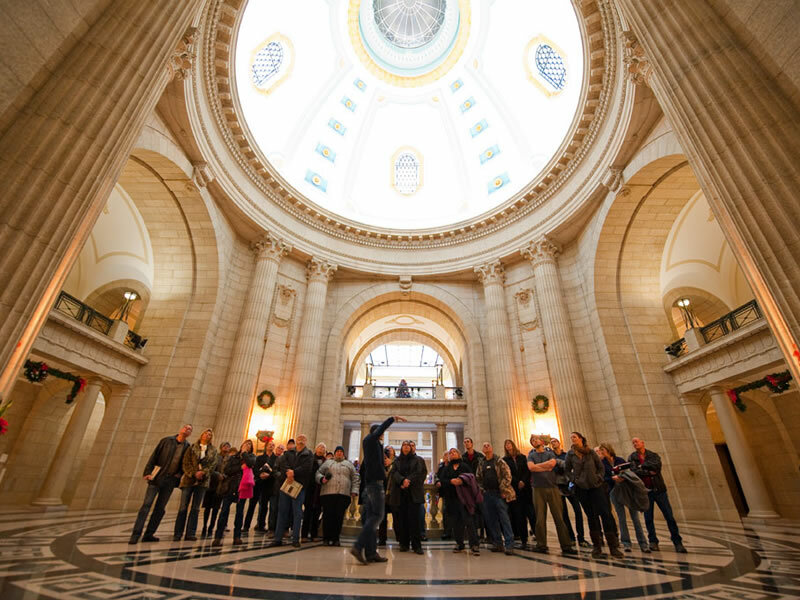 All year long free tours are offered at the Manitoba Legislative Building, one of North America’s most unique neo-classical structures. 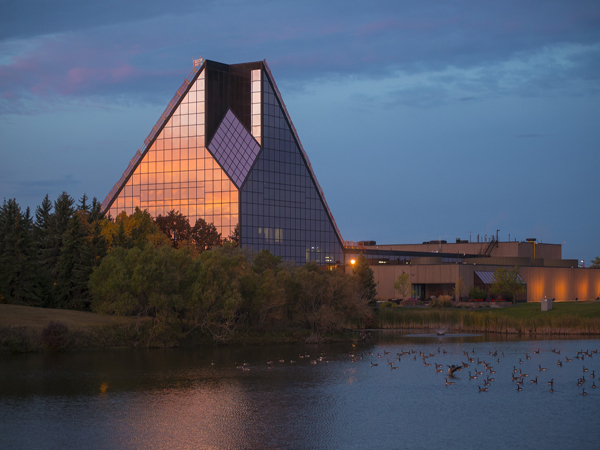 It’s a remarkable place, containing sculptures by the Piccirilli Brothers (the famed sculptures who did the Lincoln Memorial) along with a host of Freemason symbols and mythological creatures, including its pinnacle, the Golden Boy statue. Along with providing a prime space for people watching, The Forks Market houses 50 unique boutiques, souvenir shops, international food stalls, wine and cheese, and fine food stores. 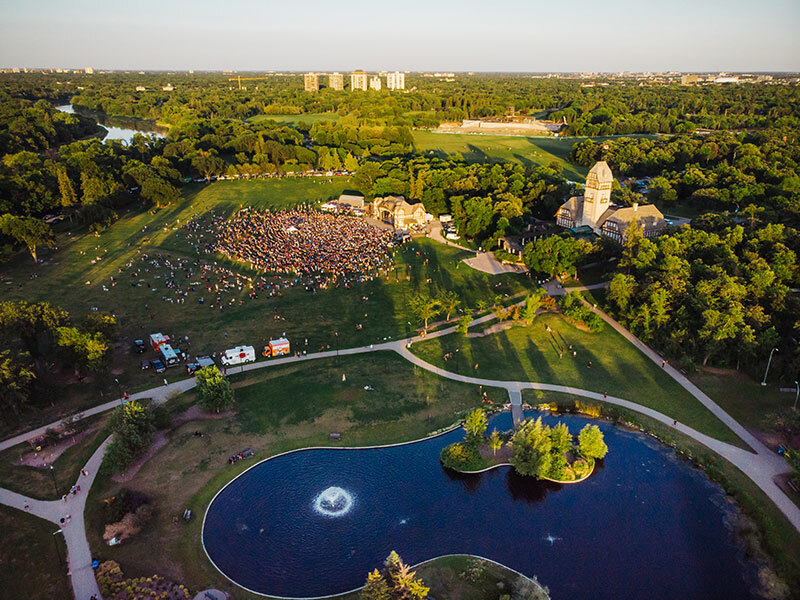 Right in the heart of the city is where you’ll find Upper Fort Garry Provincial Park, which marks the “birthplace of the province.” Where once stood a circa 1837 stone and wood fort now sits a stylish park studded with public art and garden paths. Learn about the fort using the app and in season, enjoy a sound and light show. 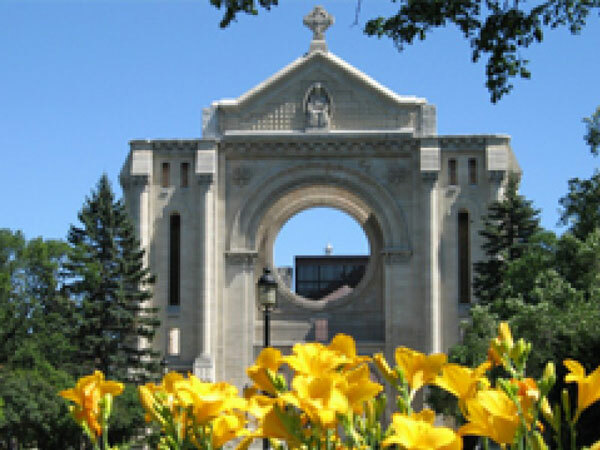 Just south of the city you can find Le Marché St. Norbert Farmers’ Market, Winnipeg’s largest and most popular outdoor market featuring local producers and artisans who will entice you with their wares. The market is open on Saturdays from June through October, and Wednesdays from July through September. 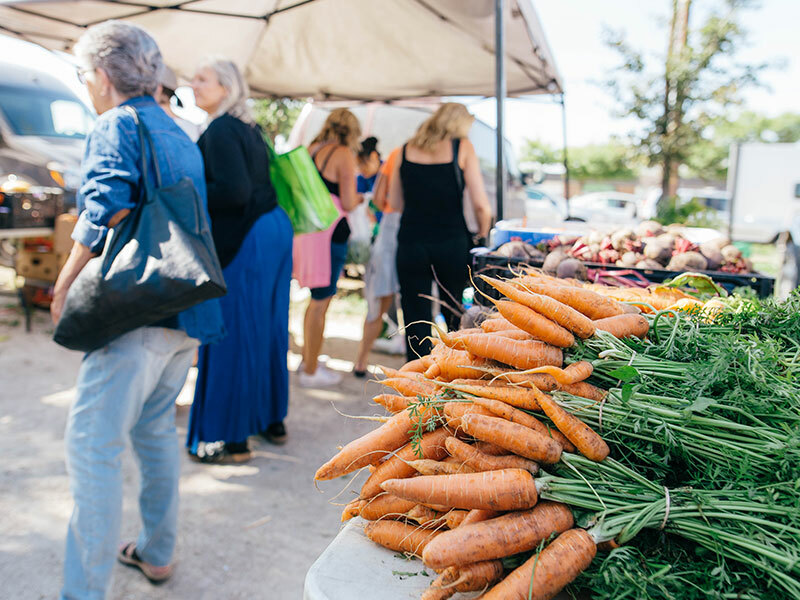 Other popular farmers’ markets located throughout the city include the Downtown Farmer’s Market at cityplace, the Main Street Farmers’ Market, the Transcona Biz Farmers’ Market in Transcona Centennial Square, and the Wolseley Farmers’ Market. Please visit the Farmers’ Markets Association of Manitoba’s Co-op Inc.’s website for more information on the markets. 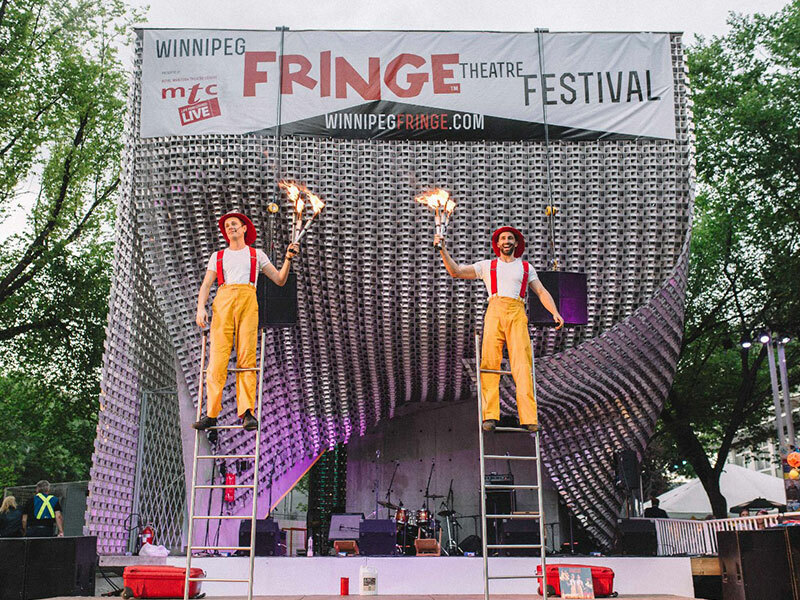 In downtown’s historic Exchange District live music permeates from the Cube Stage in Old Market Square, as the Winnipeg Fringe Theatre Festival or the TD Winnipeg International Jazz Festival are a constant accompaniment to our sunny summers. 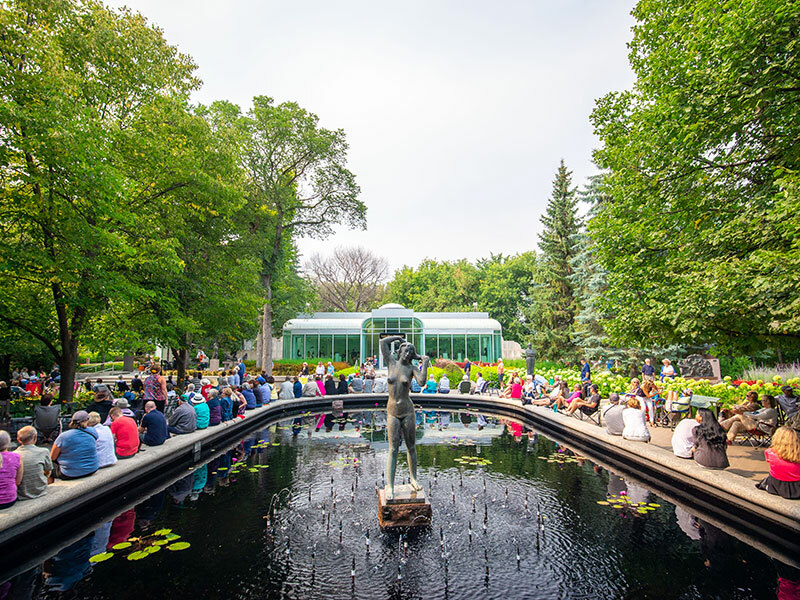 The Summer Entertainment Series at Assiniboine Park always provides top-notch entertainment, from jazz in the stunning Leo Mol Sculpture Garden to performances by Canada’s Royal Winnipeg Ballet, local folk acts, and movie screenings at the Lyric Theatre. 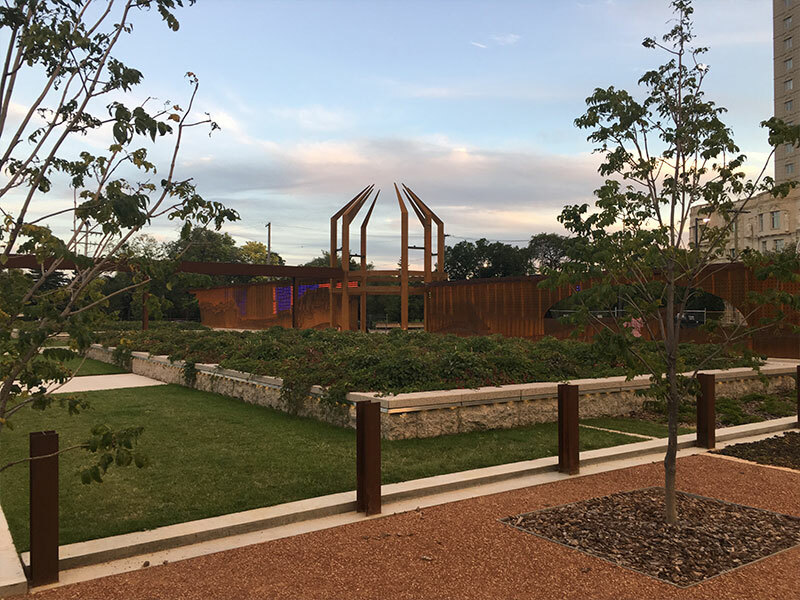 The Red River Mutual Trail is one of the world’s longest naturally frozen river trails featuring picturesque views of the city along with “warming huts” designed by some of the world’s best architects — all of whom have competed in an international competition to have their temporary structures on display. Throughout winter Winnipeg shines with awe-inspiring public art pieces including massive, whimsical snow sculptures that populate the city as part of Festival du Voyageur. 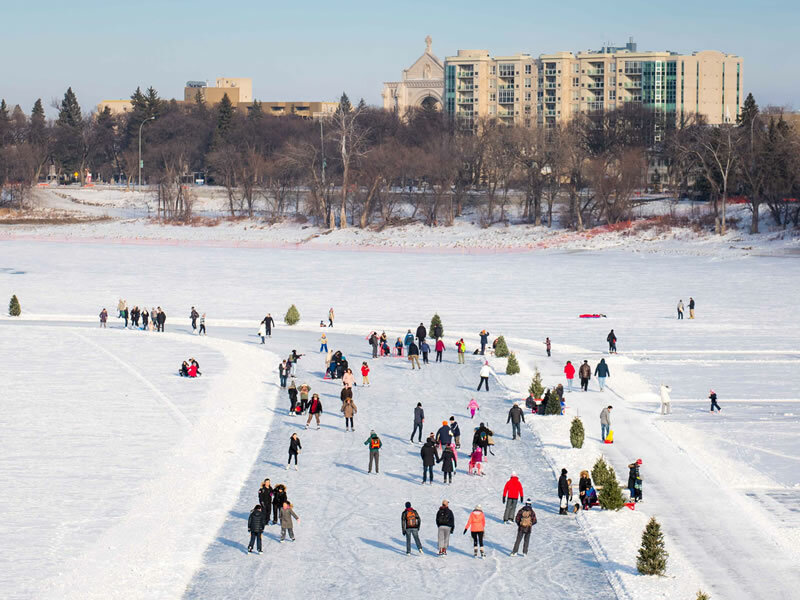 Assiniboine Park also offers a free winter wonderland featuring skating on the charming duck pond and countless winter trails for everything from snowshoeing to skiing.